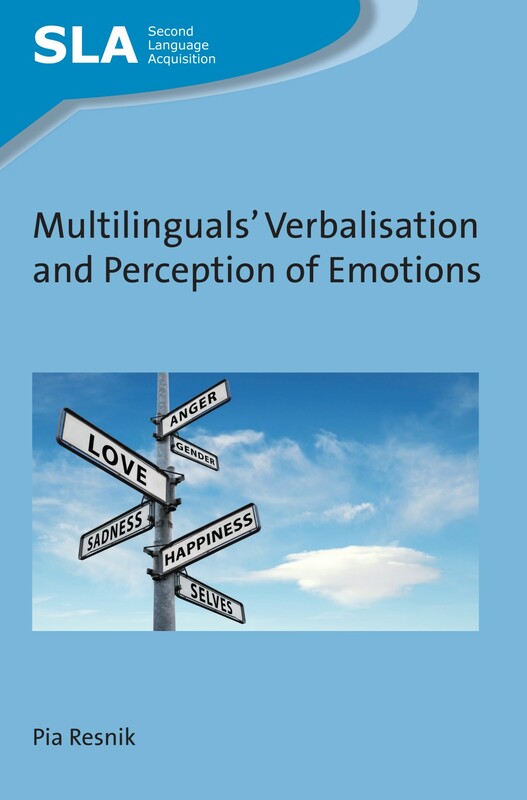 We recently published Multilinguals’ Verbalisation and Perception of Emotions by Pia Resnik. In this post Pia explains how she came to be interested in researching emotion in multilingual contexts. My interest in research into multilingualism was sparked during a research visit at Newcastle University, where Vivian Cook familiarised me with his idea of linguistic multi-competence. The languages known by a speaker mutually influence each other and interact with other mental processes, leading to a unique way of language use? Seemed reasonable. The complexity and dynamics of linguistic multi-competence have fascinated me ever since, especially as at the time I was investigating Chinese, Japanese and Thai users of English which required thinking outside the box and familiarising myself with, among other things, new concepts of self and other. It was then that I also experienced what multi-competence means regarding the communication of emotions: be it my participants not sharing my sense of humour, or me not being able to ‘translate’ jokes from my L1 (German) into English, or a friend from Austria uttering the f-word a million times when walking down a street in Newcastle, nearly giving an elderly British woman a heart attack. I also noticed that British tend to use “I love you” quite differently from Austrians and how easily you can get it wrong in a language other than your first (the consequences of which can be quite severe). All these experiences made me want to explore the cross-cultural and cross-linguistic verbalisation and perception of emotions more closely. A few years later, I collected my data during a research visit at Birkbeck College, University of London. Little did I know back then it would turn into this book. In this book, I try to provide an exhaustive, up-to-date review of previous work in this field and also present the findings of two studies in which I investigated the topic on a meta-level of self-reflexivity and on the level of performance. Not only did my data show that emotions often do not go as deep in a foreign language (LX) as in one’s first but also that differences in emotionality (besides many other influential variables) have an effect on the frequency of verbalising emotions in an LX. This effect can be twofold: it can prevent us from expressing them in the LX, but it can also encourage us to express them more openly and frequently in the LX. Especially in the context of swearing, for instance, LX users often have difficulty judging the emotional force of swear words, which often leads to them using them differently from L1 users and also to conveying the intended meaning more or less drastically in the LX than in the L1. When comparing LX users from the Eastern world with those from the West, it was frequently shown that verbalising emotions in English (their LX) also allows the former to escape social constraints experienced in L1 contexts and it also seems to be the case that cross-linguistic and cross-cultural differences are greater in their case. In a nutshell, the book not only shows that multilinguals tend to verbalise and perceive emotions differently in the L1 and LX but also that many variables simultaneously play a role in the verbal expression and understanding of emotions. Even though there is great individual variation, I believe that only taking a ‘Western’ perspective does not suffice and that insights into Eastern backgrounds are much needed too to ensure mutual understanding – also in typical ELF (English as a Lingua Franca) contexts, for instance. Even though a vibrant field of study, much is still to be discovered due to the topic’s complexity. I hope that my contribution will generate ideas for future study designs and research directions and that researchers as well as anyone teaching or learning multiple languages finds it useful. After all, globalisation and, along with it, migration frequently require expressing emotions in an LX. Emotions are also the driving force underlying successful or unsuccessful LX acquisition and, besides language, they are what makes us fundamentally human – something worth investigating! For more information about this book please see our website. 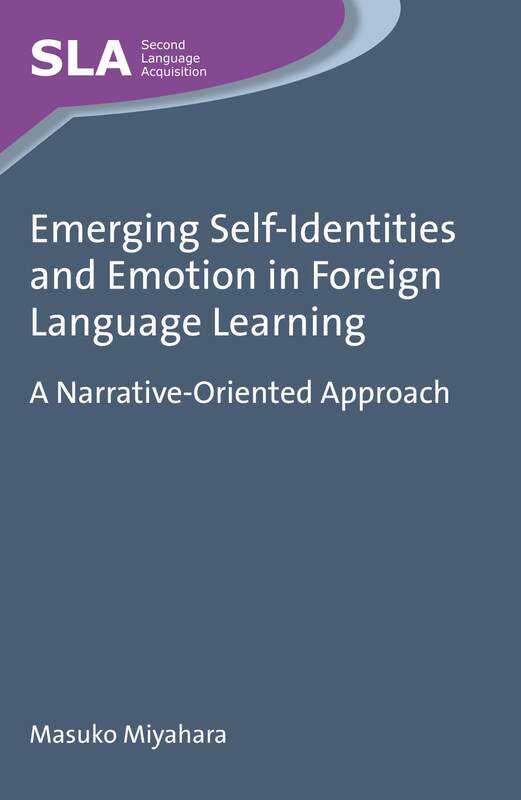 If you found this interesting, you might also like Emerging Self-Identities and Emotion in Foreign Language Learning by Masuko Miyahara.